Super Elrathia Kingii Trilobite - Small But Stunning! This is a superbly detailed Elrathia trilobite. 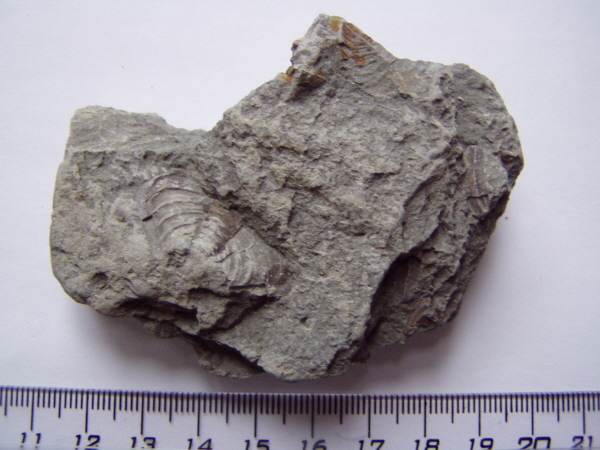 It's one of the oldest and most famous of all trilobites and every fossil collection should possess one. While not a rare fossil - it is a beautiful and highly prized object - and probably the most famous and well known of all trilobites. It is prized for its finely detailed pleural spines and it's overall proportions. Most collectors will be familiar with the Trilobite species so I needn't go into any depth, but suffice to say , if you collect fossils and you don't own an Elrathia Kingii then you really should do. 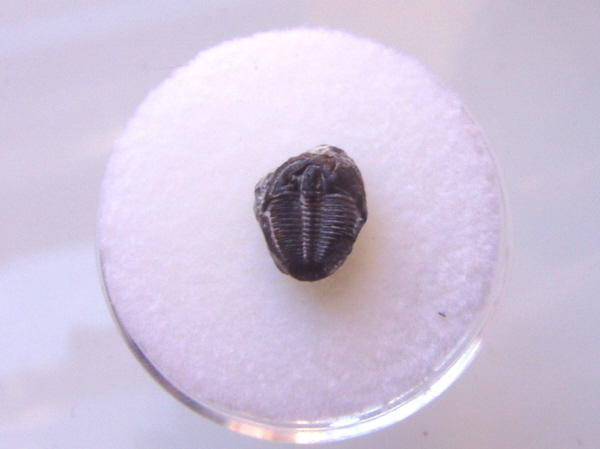 While Moroccan and US Trilobites are very easy to source, what are not so easily bought are UK Trilobites. It is not a full or perfect Trilobite, but when you are collecting a rare Trilobite, you can't always wait until the perfect specimen turns up. This matrix has two partial Trilobites on either sides. it has a head on one side and an incomplete body on the other side. The matrix measures 8.5cm in width.